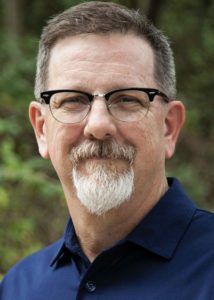 During the awards gala on May 2, we will be honoring the 2019 Lifetime Achievement Award winner, Tim Hale. Tim is the former Senior Vice-President of Design Management at Fossil. He joined the Fossil Group in 1987, and during his 30-year tenure, the company grew from $5M to $3B in sales. 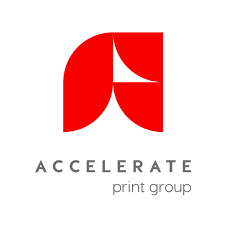 At its apex, Tim managed a multi-disciplined, creative team of 108, that included capabilities for all brand communications, marketing packaging design, photography, pre-press and web authoring for 4 owned brands and 13 licensed brands. 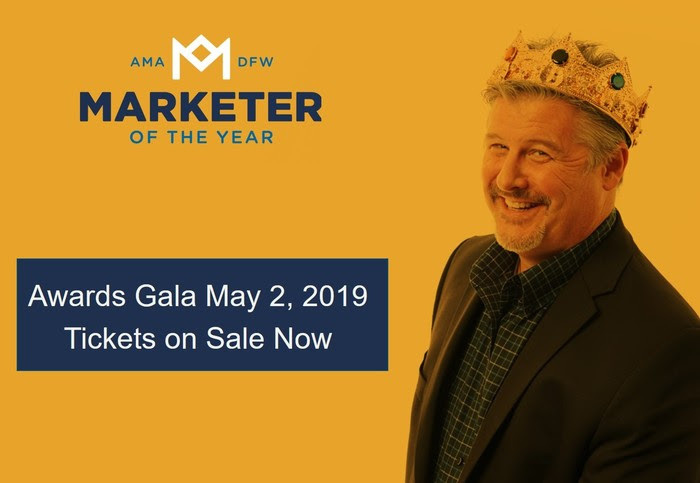 Discover new ways to connect with top influential businesses in the DFW metroplex at the 2019 Marketer of the Year Awards. Click here to download the full Sponsorship Guide. We have sponsorship packages available to suit any budget! For inquiries regarding sponsorship opportunities, please contact Brynn Ginsberg at BrynnGinsberg@gmail.com.